Stoll began 40 years ago and takes its name from its founder, Mr. Bill Stoll. From humble beginnings, Stoll now makes a wide range of chimney products and fireplace accessories. Interestingly, they also make custom products for individual customers! Stoll’s high-quality glass doors for fireplaces and are renowned for their stylish durability. 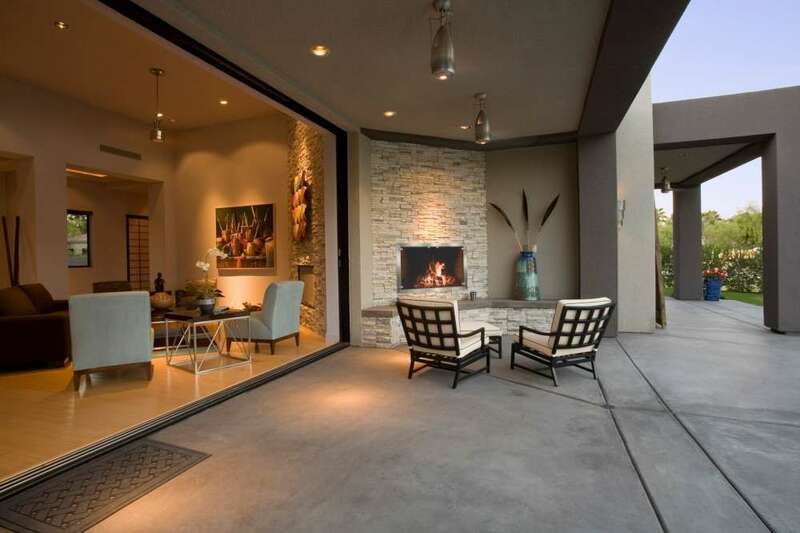 The brand offers top-quality glass doors for zero clearance fireplaces. These are an upgrade to standard OEM doors or screens. You have five collections to browse through in order to make your individual choice. So, there are endless ways to replace your standard doors with a beautiful state of the art enclosure around your fireplace. Zero clearance have the same features and design choices as Stoll’s famous masonry doors. However, there’s a difference. 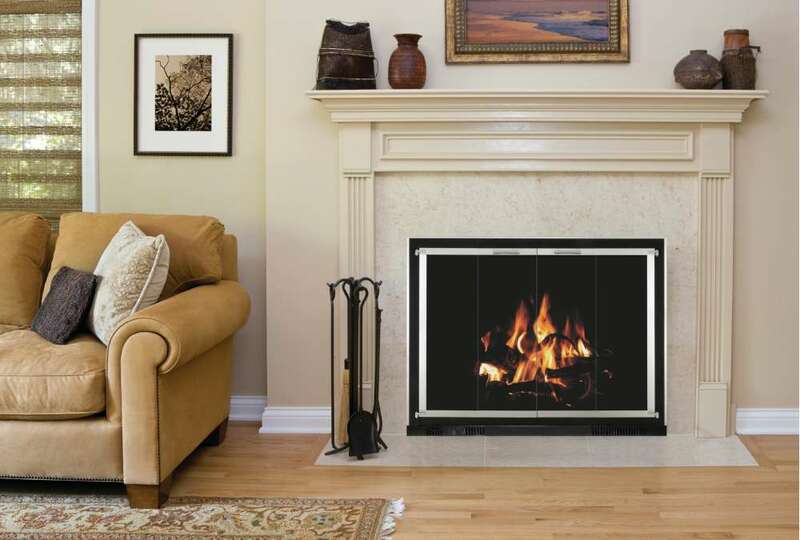 Zero clearance fireplaces need to maintain cool surfaces next to your home’s walls. Therefore, doors are specially made to fit your fireplace brand, allowing an adequate air flow to meet all ventilation requirements. The brand’s original collection is based on designs that have been proven over a 40-year period. Traditional doors can be made in various widths to suit your chimney. They’re made from iron for extra strength and rigidity and to ensure accurate, easy operation. This really comes into its own when doors that are larger in size. Also, they effortlessly fold back against your fireplace so you can gain access easily, for example, when cleaning. 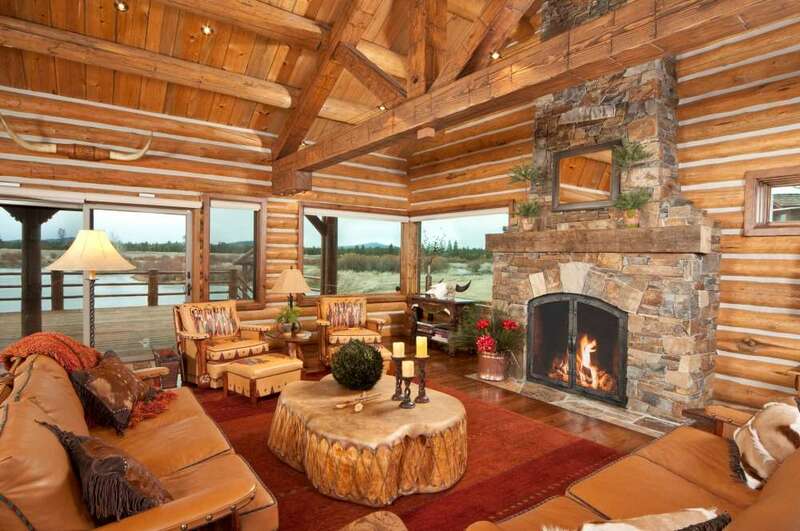 Stoll Fireplace Inc. still operates based on the Christian values of its founder. These guiding principles ensure ethical standards and happy customers. The company’s goals are, amongst others, to do their best to provide customers with high-quality products and they also pledge total customer satisfaction.